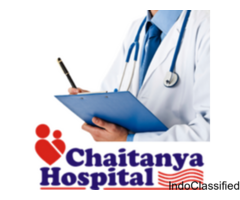 Chaitanya hospital have the best pediatrician doctors who guide you the best in terms of your baby's healthy future. 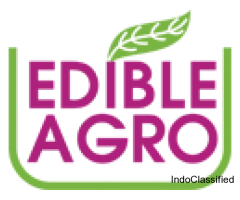 There you can find the best child specialist in chandigarh……. 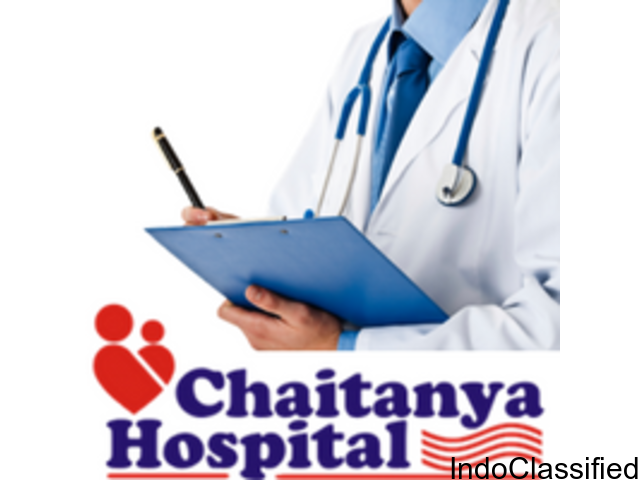 Chaitanya Hospital is the oldest and most reputed mother & child hospital of North India. We offer best child specialists, Gynecologists and delivery services. We also provide pregnancy specialist doctor in chandigarh……. These are High Quality services our Well Baby and Health Child Clinic provides. You can come in with your baby if you notice any problems and meet our doctors…….